How do I remove this White Thing? I have this White Thing, which lay over me Wood BG and the White gradient how can I remove that? Its like the normal layers background. This is a new layout with only the gradient and the Wood BG in there! 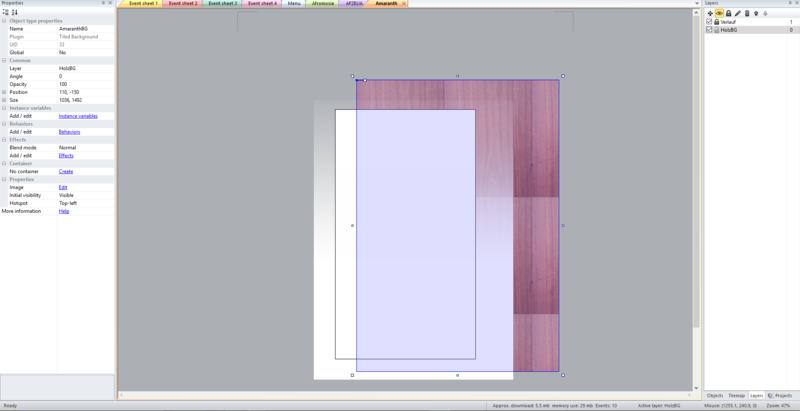 Make sure the layer background is transparent.